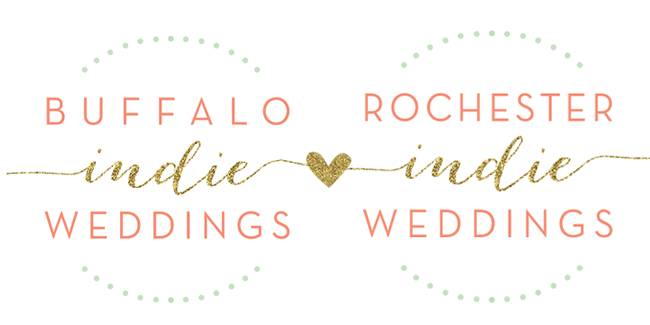 Buffalo + Rochester Indie Weddings: DIY Creative & Simple Valentines! Hi everyone! My name is Maddie & I am a Communication Studies major, graduating in May. I spend most of my time designing and making jewelry for my small business, BohoBliss Designs. When I’m not making jewelry, I love to hike, hula-hoop and watch Jeopardy! Valentine's Day is all about love and sweet treats! Whether you have a valentine or a "galentine" it's time to get creative; the best gifts are handmade with love. There are so many sweet ways to show your significant other or your best friend how much you care about them! 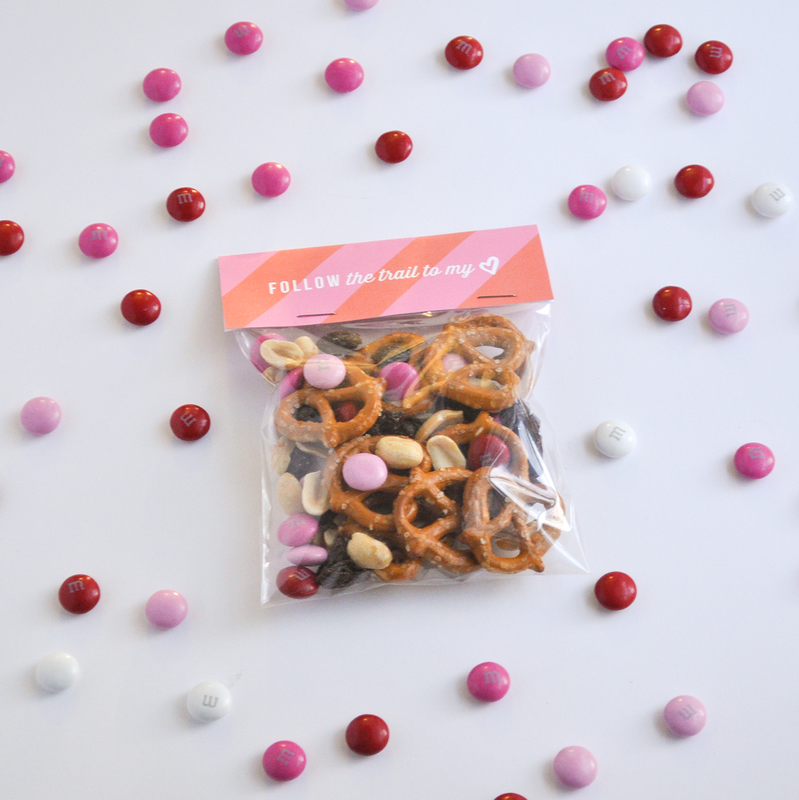 One of our awesome bloggers, Ilana from Sugar and Type, made these adorable personalized trail mixes! Check out her DIY and make this tasty treat for your friends and coworkers! 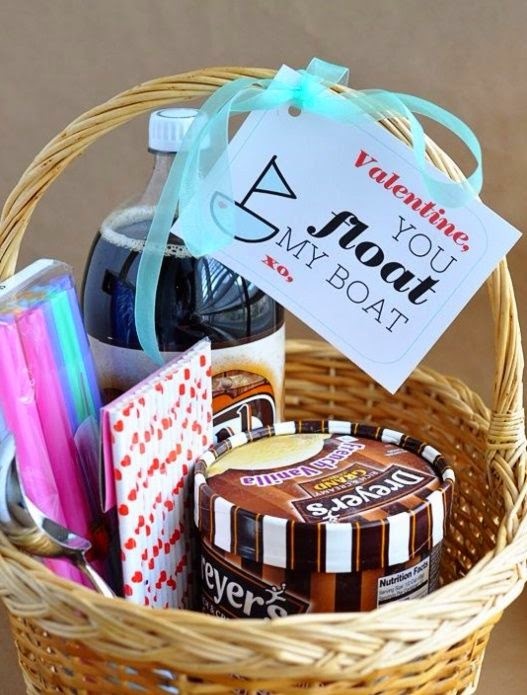 Loving this root beer float valentine! This is such a cute alternative to cookies or candy. Plus it's perfect for a date night at home! Include a movie you've both been wanting to watch & make a root beer float.. it doesn't get much better than that! 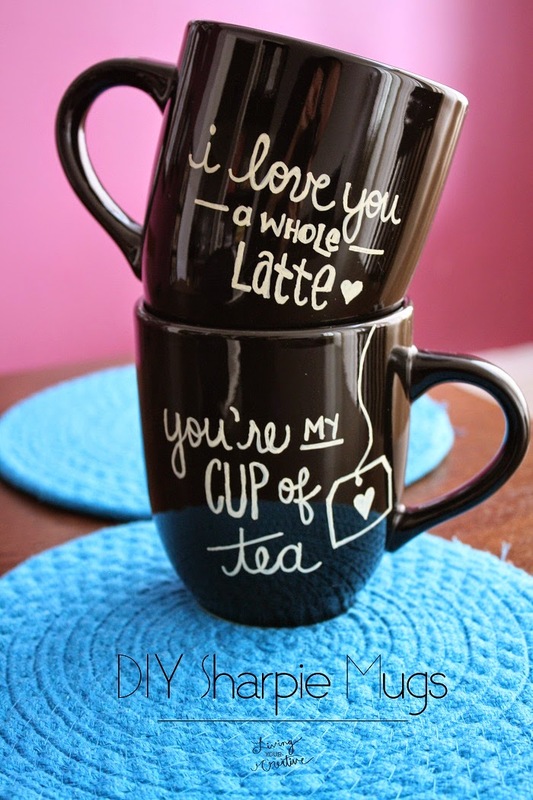 Is your significant other or bestie a big coffee or tea drinker? Then this is the perfect gift for them! You can put anything on here... lyrics to your favorite song, a quote you both love or an inside joke. 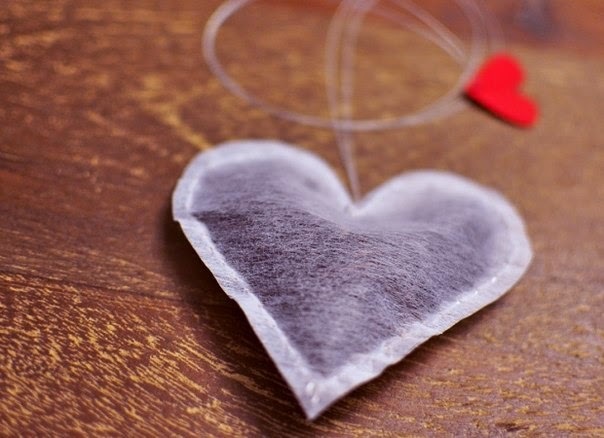 Another adorable one for the tea lover! Add these to the DIY mug for a thoughtful gift anyone would love. 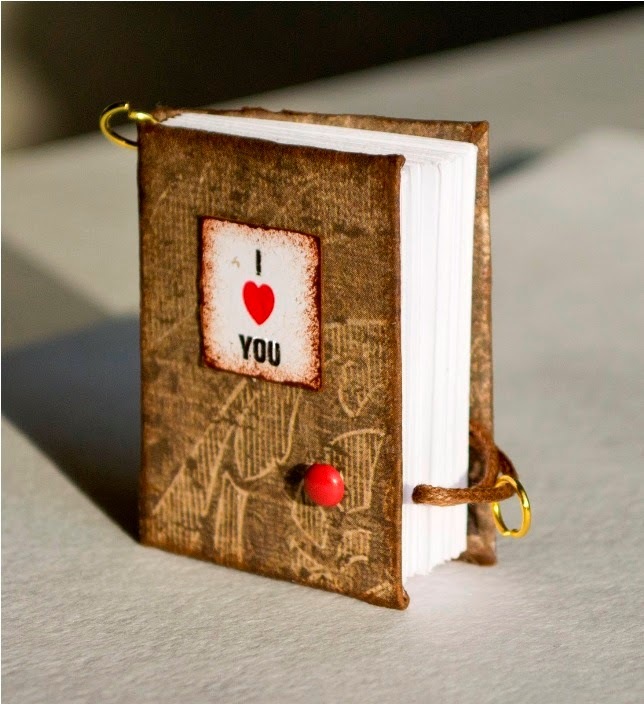 Instead of writing in a card how much you love someone, I love this idea of a small keepsake book. This tutorial shows you how to make a tiny, vintage-looking book to write all your favorite things, memories and more! Which DIY are you doing this Valentine's Day? Share below! Don't miss even more DIYs and crafts at our next bridal show on March 1st at The Foundry!